Pop legend Sir Cliff Richard took to the stage in front of a sell-out crowd at the Royal Opera House Muscat earlier this month. The 'Devil Woman' singer came on stage to a standing ovation before treating fans to an evening of rock 'n' roll hits. According to members of the audience, the 77-year-old's voice was as impressive as ever as he launched into crowd pleasers including 'Stronger', 'We're All Going On a Summer Holiday' and 'Move It'. Fast-paced, rockier numbers were interspersed with quieter ballads during the two 45-minute sets. The Brit also found plenty of time to fit in well-received covers including Chuck Berry's 'Roll over Beethoven' and Robin Gibb's 'Don't Cry Alone'. In a career spanning seven decades, Sir Cliff has released more than 100 albums and sold more than 250 million records worldwide, with many gold and platinum hits. His UK single sales have exceeded 21 million, making him the third-top-selling artist in British singles chart history behind the Beatles and Elvis Presley. The Royal Opera House Muscat said attracting Sir Cliff to Muscat was "a tremendous coup" and that the show would be a "phenomenal once-in-a-lifetime experience" for fans of the singer. Tweeting after the event, the venue said: "Packed to the rafters, the atmosphere was electric! Cliff Richard was staggeringly good." The sentiment was echoed by many other audience members. 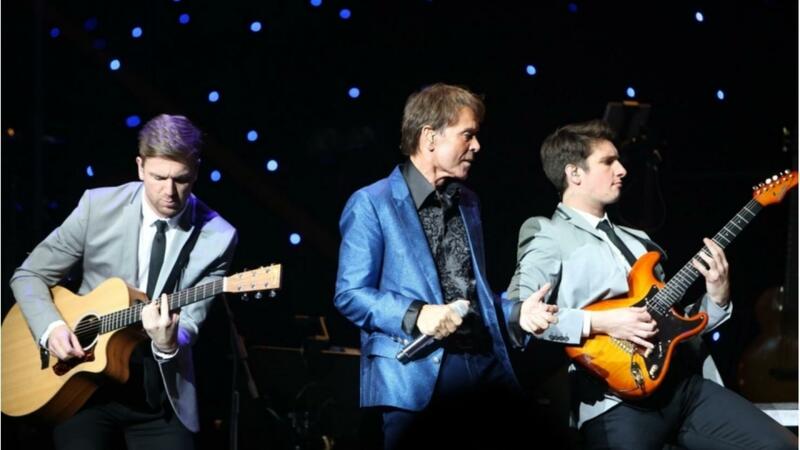 One added: "Thank you ROH for an unbelievable show with Sir Cliff. One of the world's great entertainers in a truly amazing venue. Almost surreal."